We are happy to announce that Four Paws Healing will once again go back to our original name of Four Paws Acupuncture starting in September 2018. We will be returning to Salem MA. 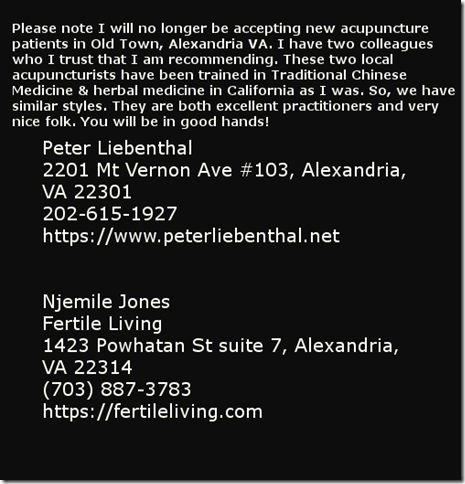 I am no longer accepting new patients or treating current patients – animal or humans in Alexandria VA. 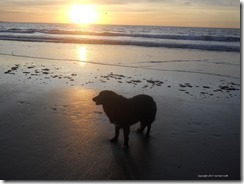 Thanks to all who have been a part of Four Paws Healing from all of us. 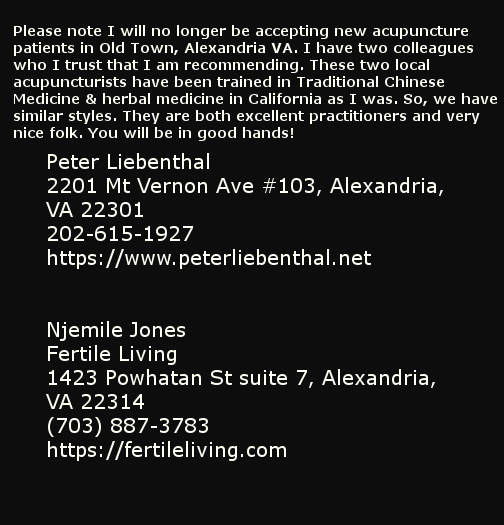 This entry was posted in Holistic Veterinary and tagged jeanie mossa acupuncture alexandria va, jeanie mossa alexandria va holistic pet care by jeanie. Bookmark the permalink.